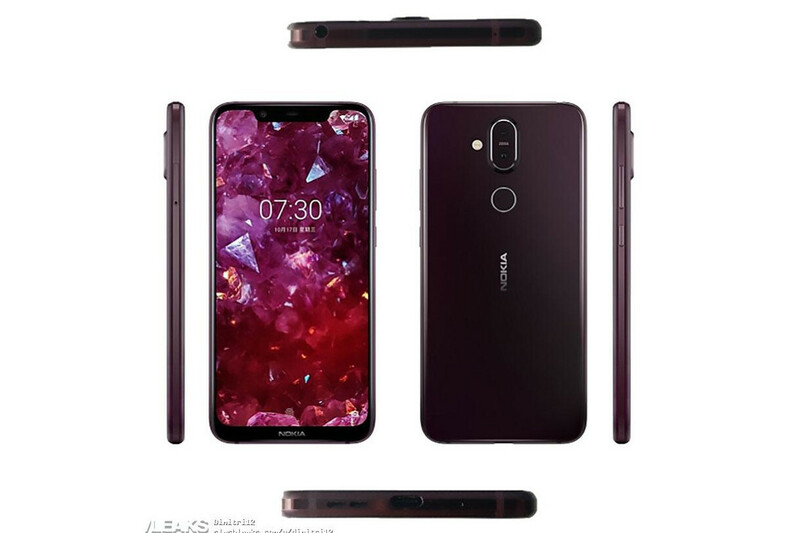 The Nokia 7.1 Plus is expected to come with a 6.18-inch Full HD+ display with a screen resolution of 2246 x 1080 pixels. In Europe the Nokia 7 Plus is more expensive also, 400, and the 7.1 Plus is 340 (with higher European taxes included). Earlier this month, HMD Global has officially launched the Nokia 7.1 with the all-new PureDisplay that supports HDR10 playback. Following are some of the new teasers of the upcoming Nokia phone that reveals its front as well as rear designs. But it may sport a better camera than Nokia 7.1 as its predecessor Nokia 7 Plus shared its camera with flagship Nokia 8 Sirocco. The display, thanks to the notch, will extend to the edges of the device and offer taller 19:9 aspect ratio. The device will be powered by a 1.71 octa-core Qualcomm Snapdragon 710 processor with up to 6GB of RAM and 128GB storage. As far as camera is concerned, the Nokia X7 will feature dual rear camera setup and it could comprise of a 13-megapixel primary sensor and a 12-megapixel secondary sensor. The four teaser images released by HMD Global flaunt the dual camera-clad back panel, a large battery, loud sets of speakers and a stock Android experience. On the front, HMD Global could equip the smartphone with a 20-megapixel selfie shooter. The Nokia 7.1, revealed at the beginning of October.